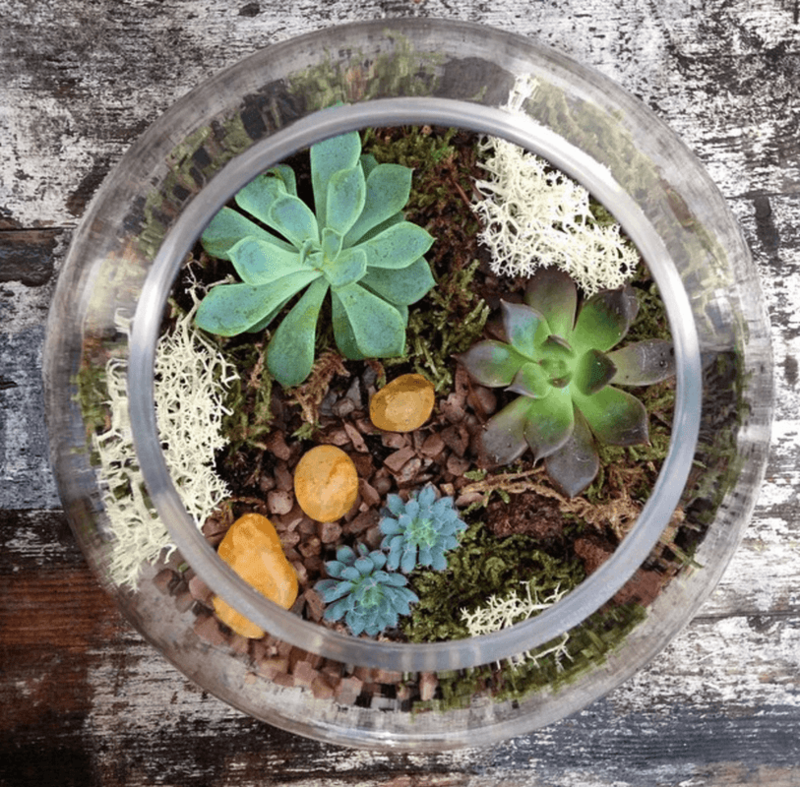 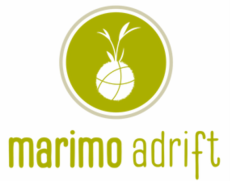 Marimo Adrift Terrariums are vibrant and full of life. 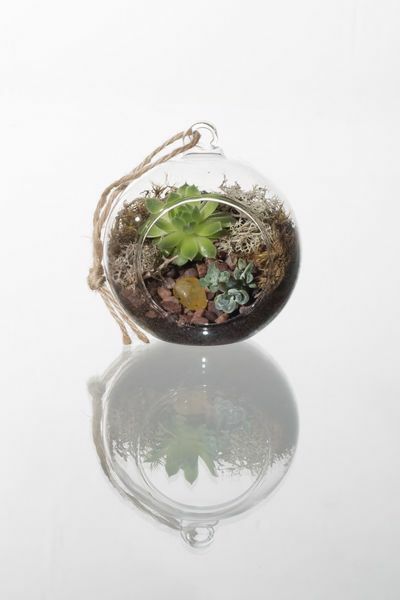 Each terrarium design is carefully thought out and planted by hand, taking into consideration colour and composition. 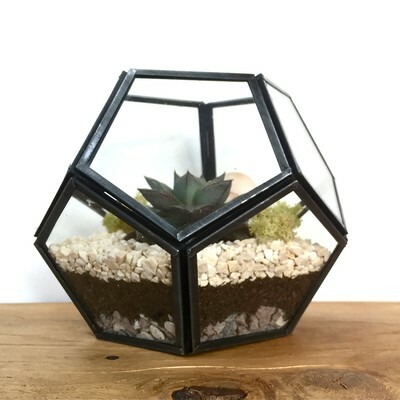 The beauty of using Cacti and Succulents means that even those beginning their journey with plants will have no trouble caring for their little garden. 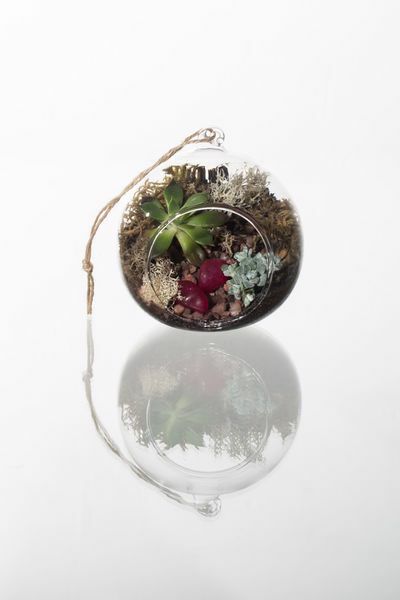 A range of our hanging terrarium gardens are available to buy as kits from our Etsy Shop or check out our Custom Creations page to learn about our larger range of fully assembled Terrariums available to be picked up from our Birmingham based workshop and market events.